A 7-day exploration of Mull, in the Inner Hebrides, a natural history paradise boasting an abundance of birds, mammals and marine-life. 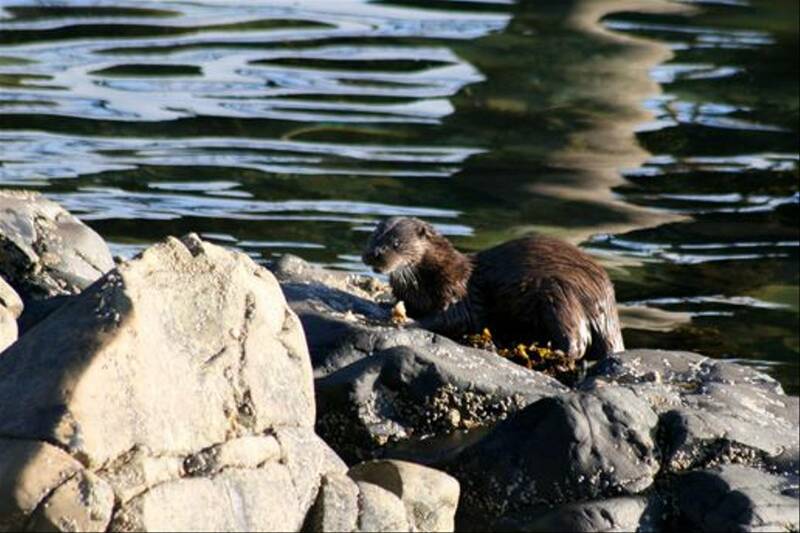 Otters, eagles, whales and dolphins are among the likely highlights! 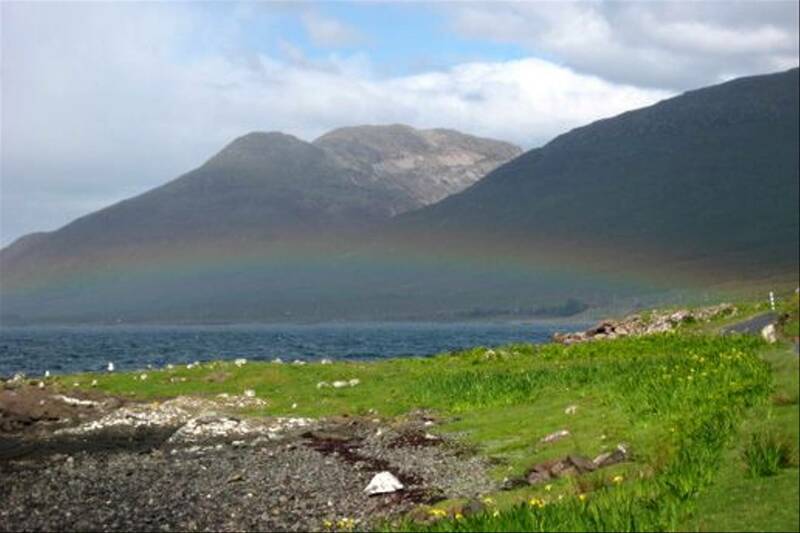 Mull is the third largest of the Hebridean islands, and one of the most beautiful, with a varied landscape which includes extensive forests, craggy hills and a glorious coastline. 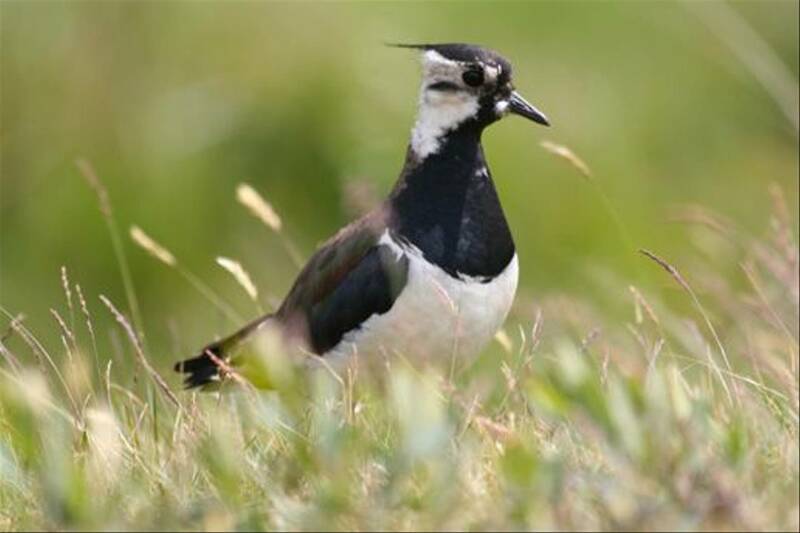 Each habitat will be explored in detail during this exciting midsummer wildlife tour, based throughout at a comfortable tourist hotel at Craignure. 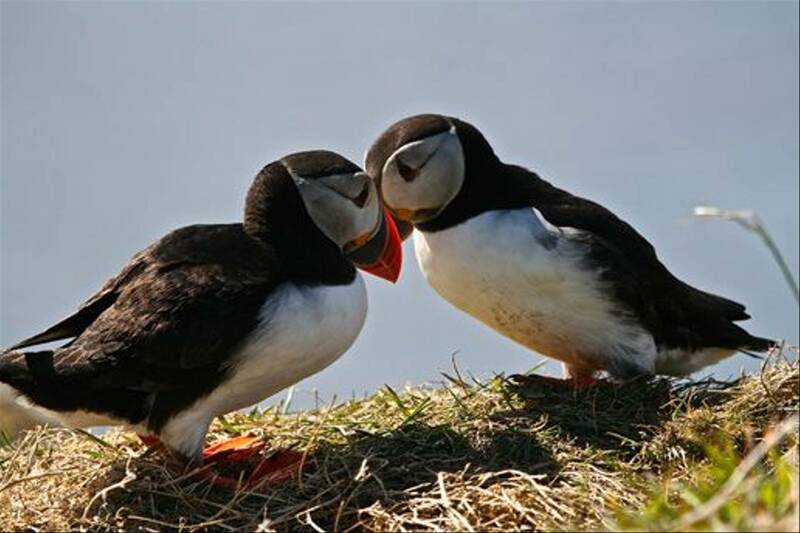 Our daily wildlife excursions will also include boat trips in search of whales and dolphins and a visit to the seabird island of Lunga. 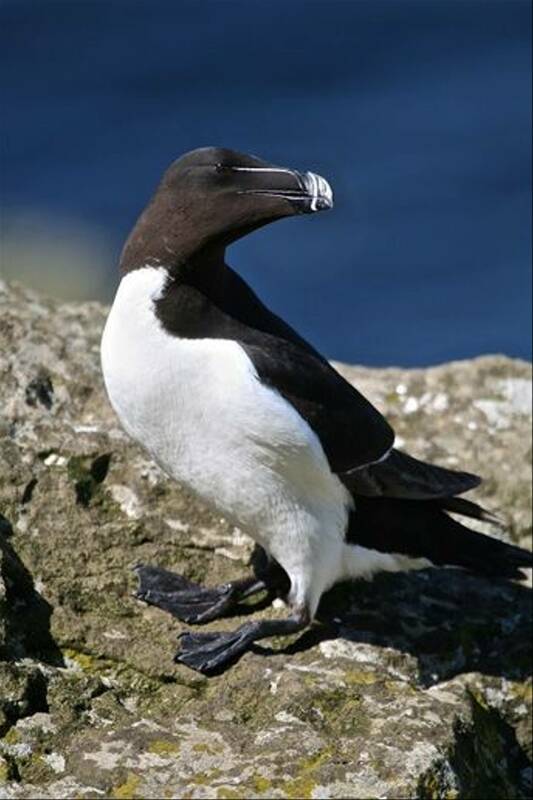 Anticipated highlights during an exciting week of Scottish wildlife include Red-throated Divers, White-tailed and Golden Eagles, Hen Harrier, Puffin, Red Deer, Otter, Grey and Common Seals, plus the possibility of Minke Whale and Basking Shark on our pelagic outings. 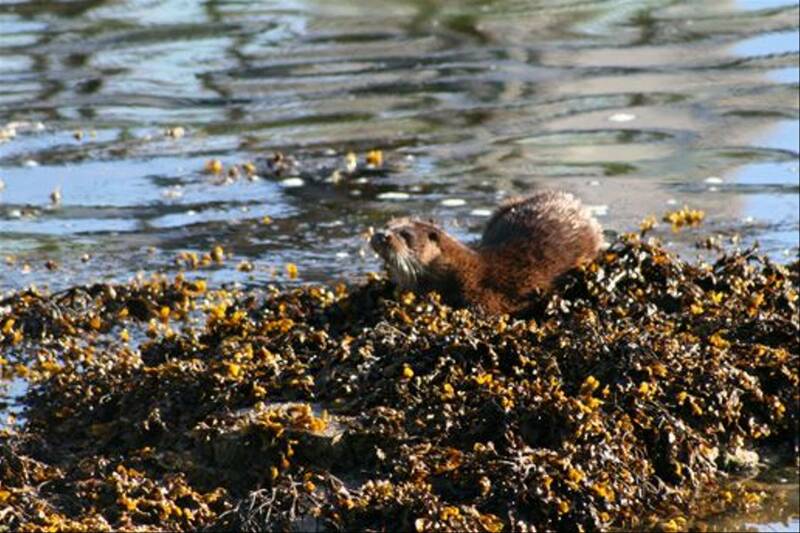 It was an eight-day wildlife holiday on the Isle of Mull and it was superb. 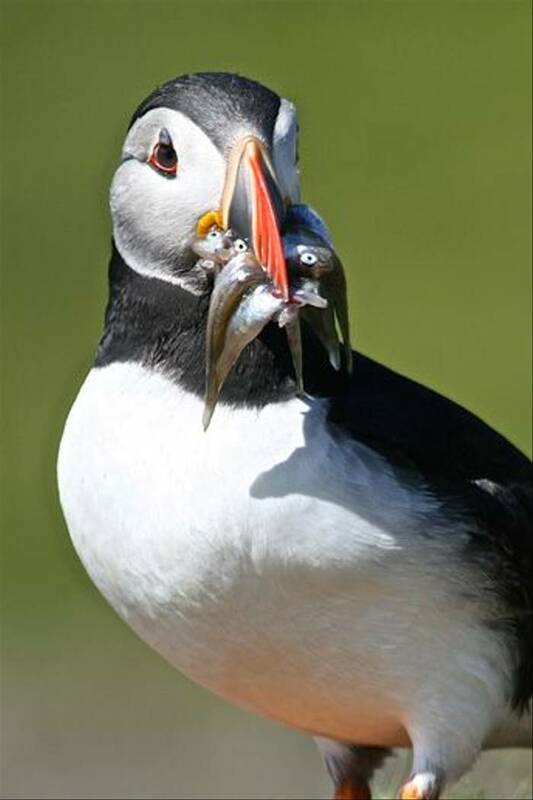 The tour leaders were excellent, knowing exactly when and where to go to get the best sightings. 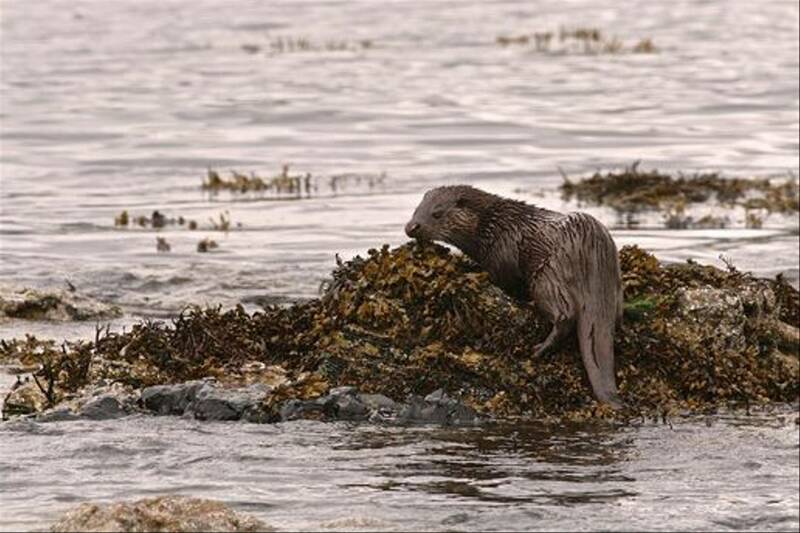 We saw lots of wonderful birds and mammals, including Mull's major attractions: Long-tailed and Golden Eagles, and Otters. The itinerary was varied, too. As well as exploring the countryside of Mull, we had time in the main town, Tobermory. 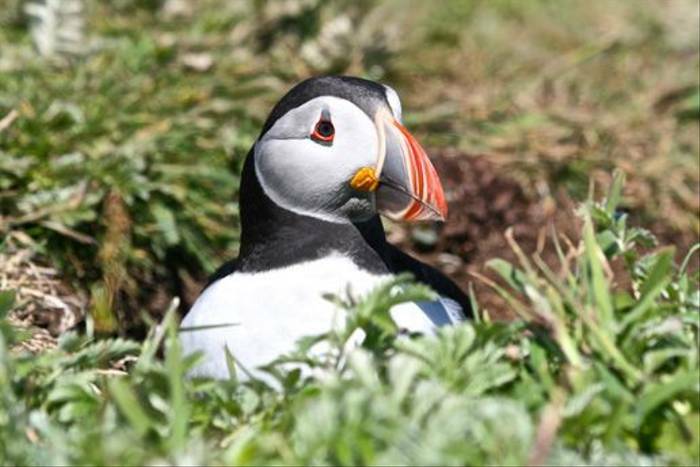 There were also two great boat trips: one to Staffa (Fingal's Cave) and Lunga (lots of seabirds, including fantastic Puffins) and one for whale watching. We didn't see any cetaceans, but there were lots of seals and we were able to spend time on one of the islands of the Cairns of Coll. 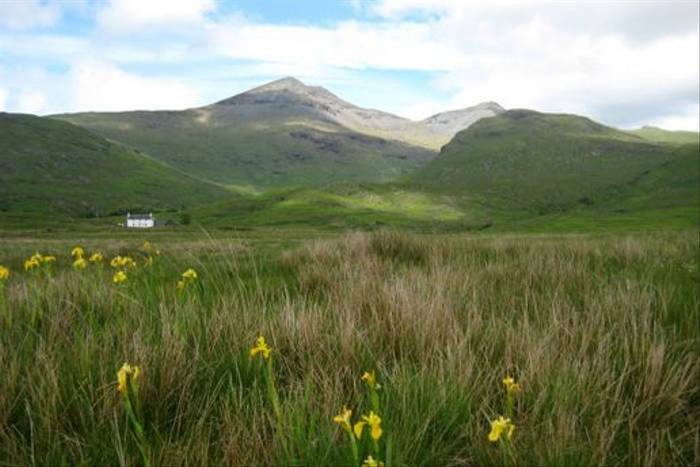 The hotel was nice and comfortable, and well situated as a base for exploring the various habitats around Mull. I'm vegetarian and the vegetarian options at the included breakfast and dinner were very good. Breakfasts and evening meals are included in the holiday cost but lunches are not (allow £5-£10 per day). The Isle of Mull Hotel & Spa in Craignure on the basis of sharing twin-bedded rooms with private facilities. 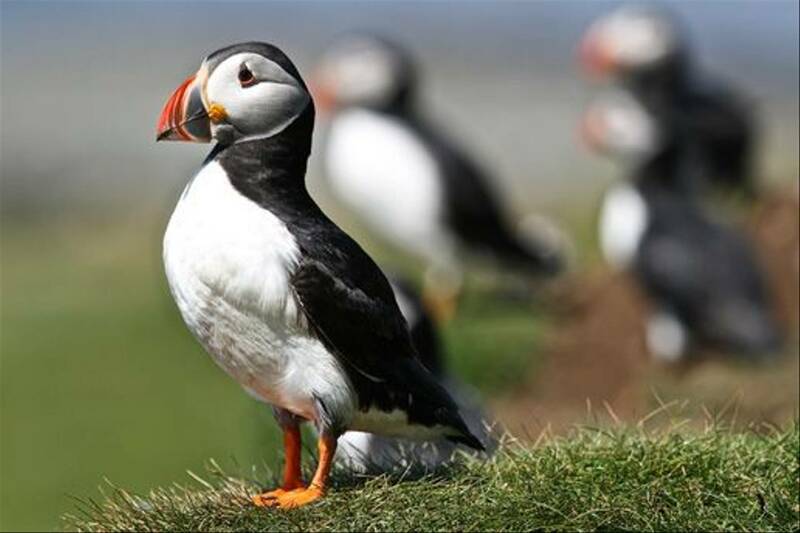 A 7-day exploration of Mull, in the Inner Hebrides, a natural history paradise boasting an abundance of birds, mammals and marine-life. 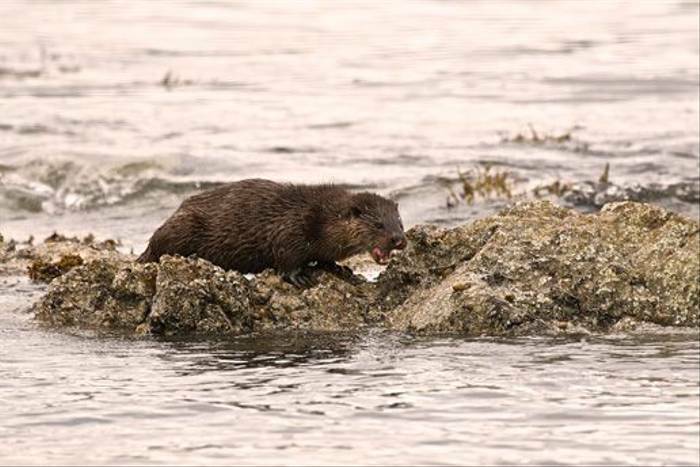 Otters, eagles, whales and dolphins are among the likely highlights! 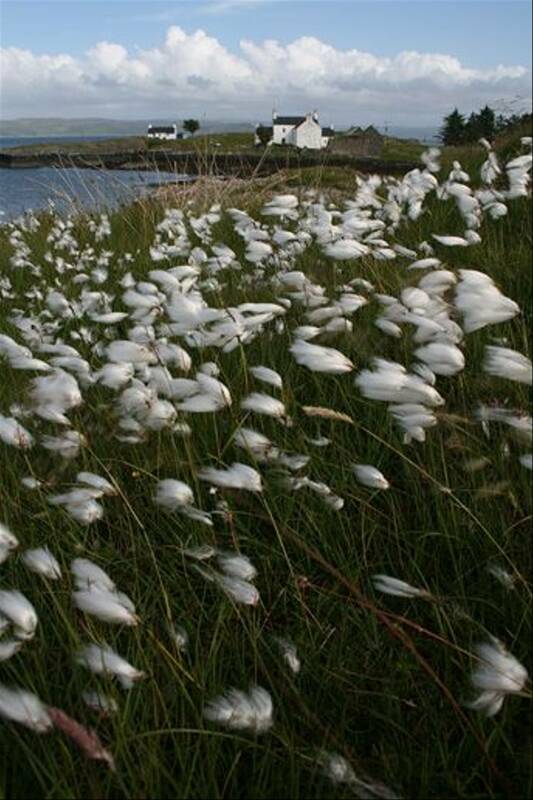 Mull is the third largest of the Hebridean islands and one of the most beautiful, with a varied landscape which includes extensive forests, craggy hills and a glorious coastline ... all habitats that will be explored in detail during our exciting midsummer tour. 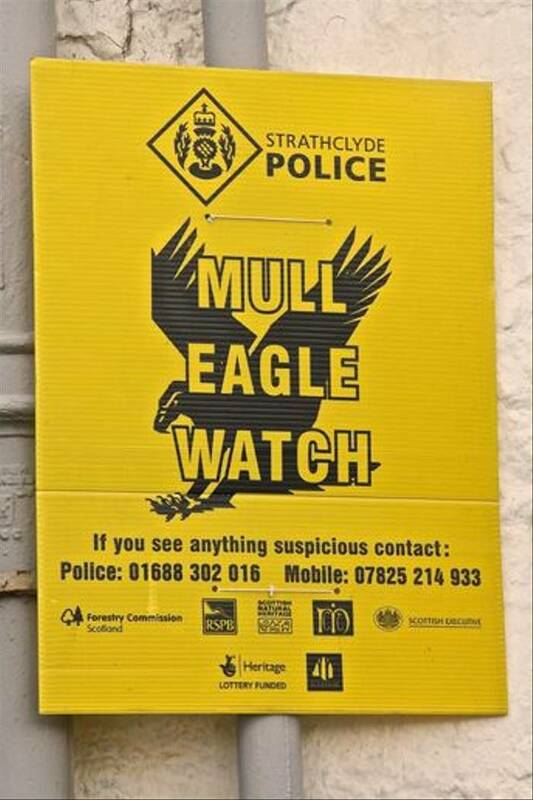 Here, the population of White-tailed Sea Eagles is as dense as anywhere else in Scotland, although there are even more pairs of the majestic Golden Eagle to provide unique aerial comparisons. 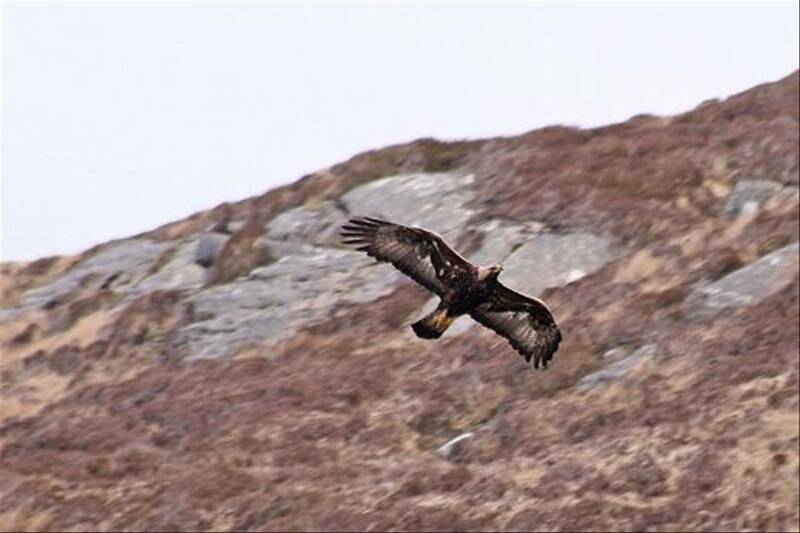 Many other birds of prey inhabit the island, including good numbers of breeding Hen Harriers and Short-eared Owls. Red-throated Divers can be seen on both freshwater and sea lochs, where Great Northern Divers also regularly linger into the summer in their splendid breeding plumage. 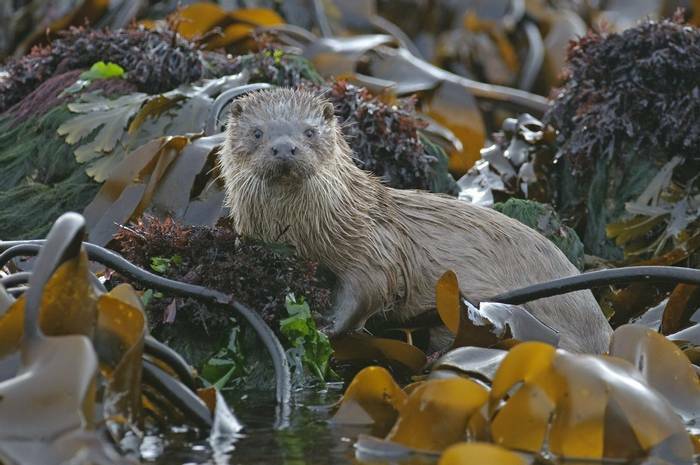 The same sea lochs are the home of Otters, and indeed Mull must be one of the best places in Britain to observe these captivating creatures. The island is also well known for its Red Deer, which are numerous throughout, but there are also a few small herds of Fallow Deer, remnants from introductions made in the past. 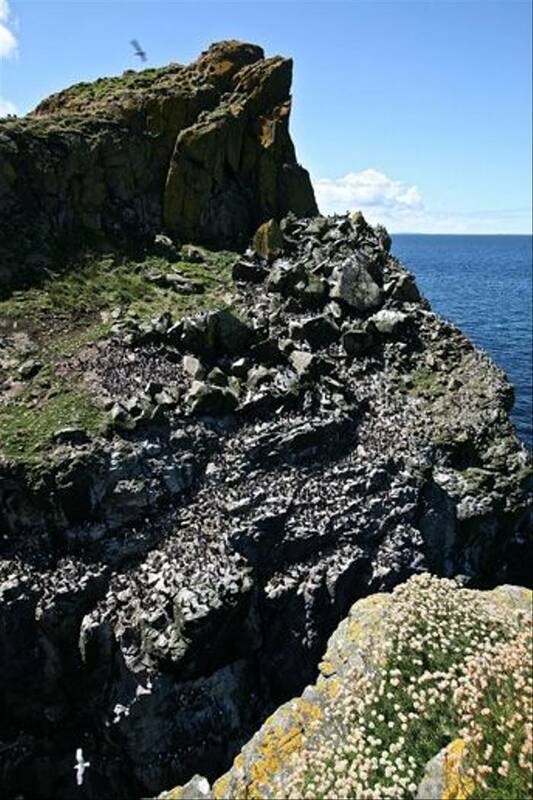 At many places around the scenic coastline, both Grey and Common Seals can be seen from the shore and we are also likely to encounter them during a boat trip when we will search for Minke Whales and other cetaceans, as well as Basking Sharks. 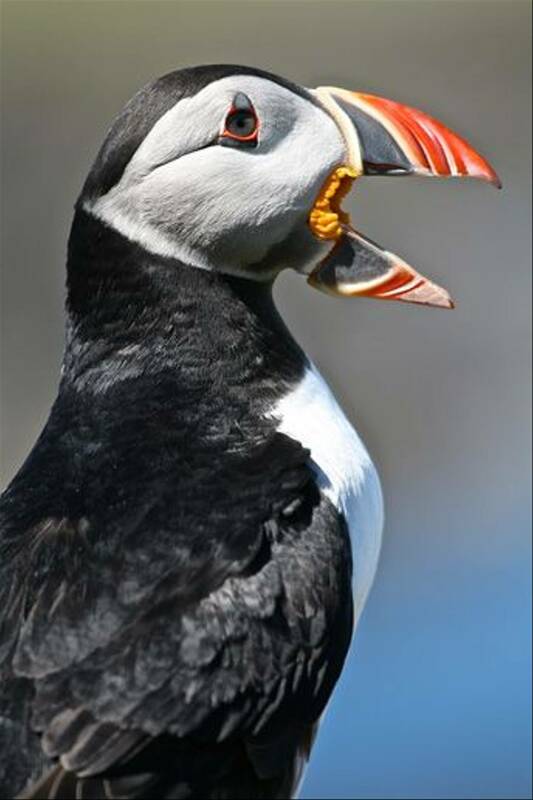 A highlight of the tour will be landing on the offshore island of Lunga, where we will experience the noise and smell of a teeming seabird ‘city’ and observe masses of Kittiwakes, Shags, Guillemots, Razorbills and posing Puffins at just a few metres’ range! 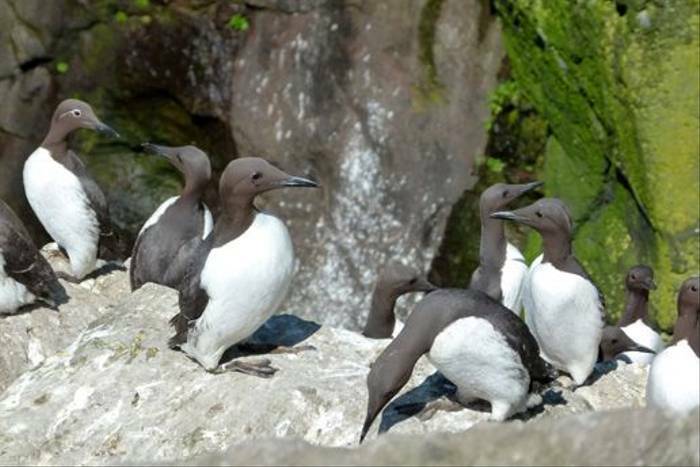 Black Guillemots are here too, with both Great and Arctic Skuas likely to be seen patrolling around the colonies. 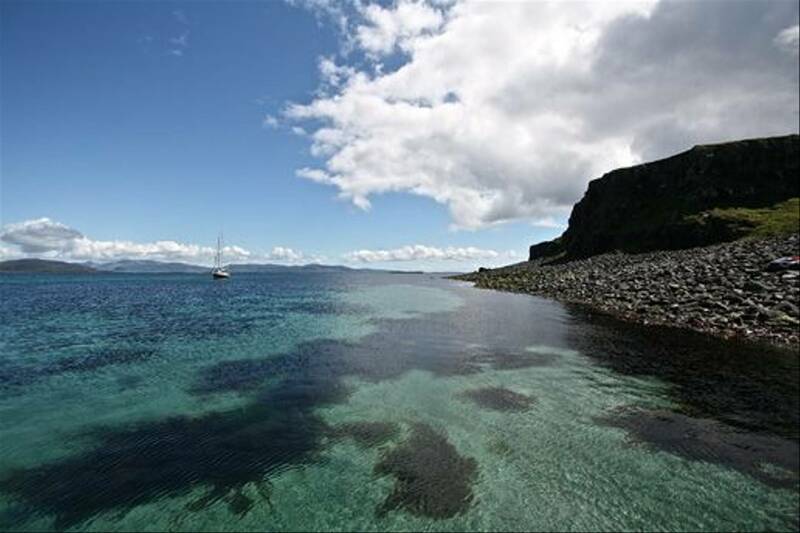 Mull is certainly a magical island and with long summer days in prospect we have ample time to savour its many attractions from our delightful base at the Isle of Mull Hotel, Craignure Bay. 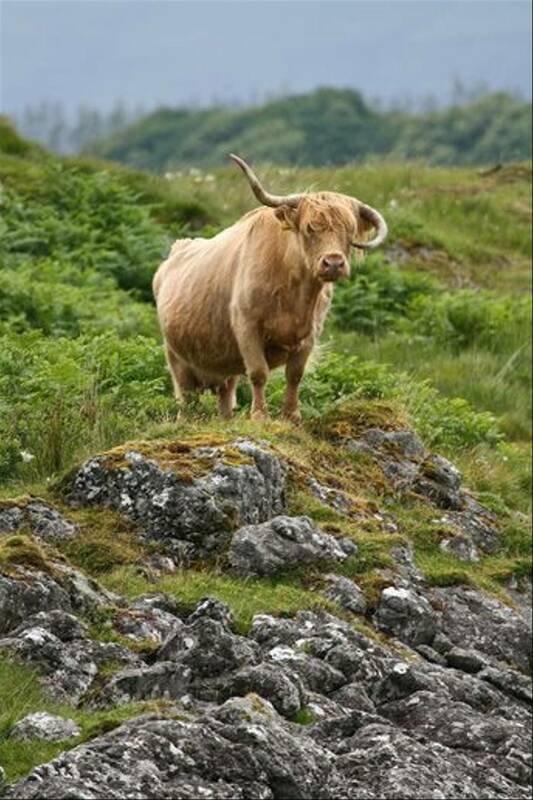 This was a tour of Mull's lovely scenery and a quest to find the rare and amazing wildlife that lives there. 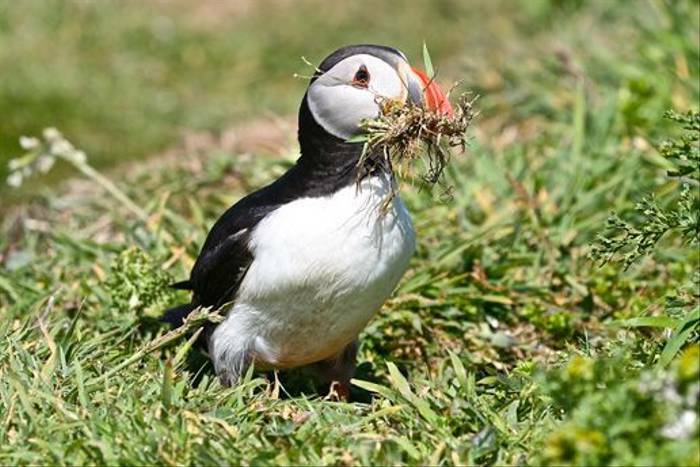 It was also a visit to the fantastical Staffa Island and Fingles Cave and to the Bird sanctuary of Lunga Island, a really 'Up close and personal experience' with the teeming bird life nesting there. We were a small group of 8 like minded nature lovers with a very experienced tour Leader, staying in a comfortable Hotel with good food and attentive staff. Dave's knowledge and enthusiasm were excellent. He made the holiday the success it was. 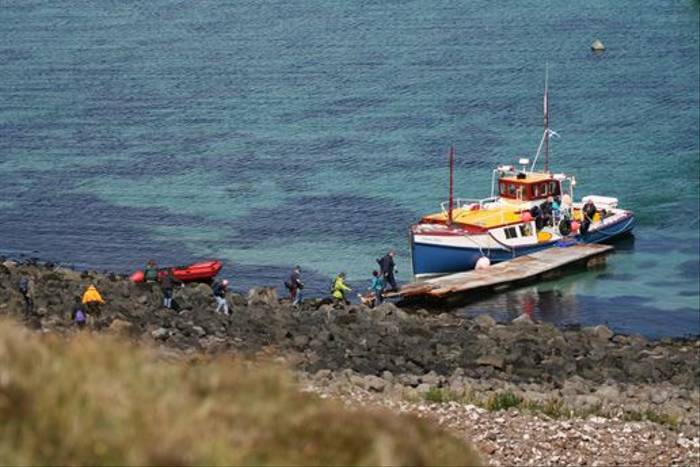 The boat trips were both highlights of the week. We saw a wide variety of animals and environments. 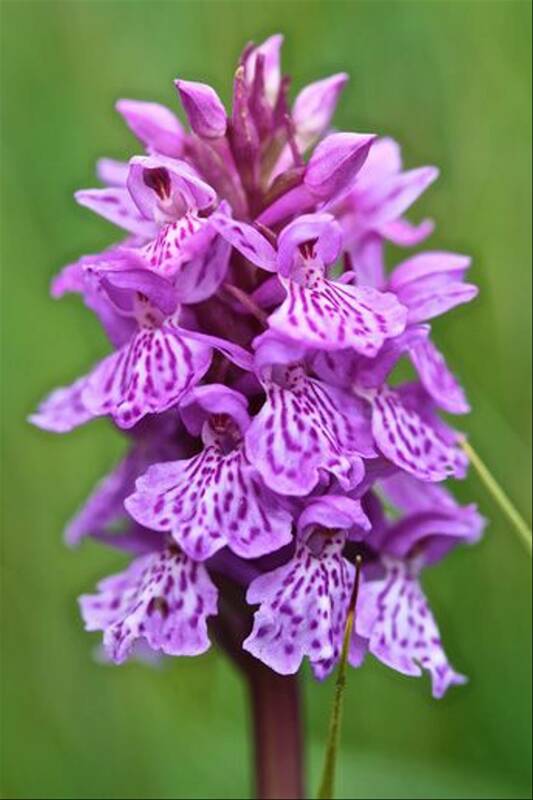 Our guide had expert knowledge of these and was able to enthusiastically import that knowledge to us. The two boat trips were also very good. The organisation of the itinerary, the food and the wildlife was excellent. Our guide was helpful, friendly and very knowledgeable. Thanks to an excellent guide, we saw lots of wildlife and in a variety of situations on a beautiful island. We were given the chance to go out early every day and see as much as we could in the time available. Comfortable accommodation with excellent food. The tour leader and co-leader were excellent: very knowledgeable about wildlife and they knew where and when to go to get the best sightings. The trip was excellent. Dave Pierce was superb and showed off a magical Mull. The weather was kind - excellent days with good views of both Golden Eagle and White-tailed Sea Eagles, as well as most other bird and mammal species, including Otters. The boat trips were excellent.